This well-known brand producing timepieces for men and women can be compared with such great and famous watchmaking houses as Rolex and Omega, for instance. 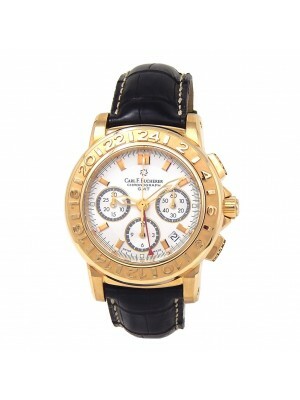 The quality of Bucherer products attracts the most demanding clients of the high social rank. 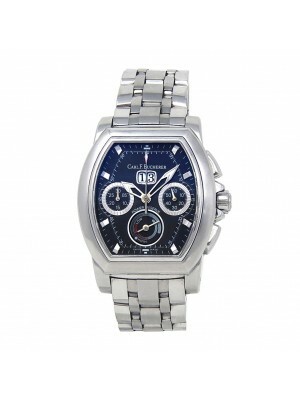 Bucherer watches are made for wealthy people with a great sense of taste in clothing and accessories. 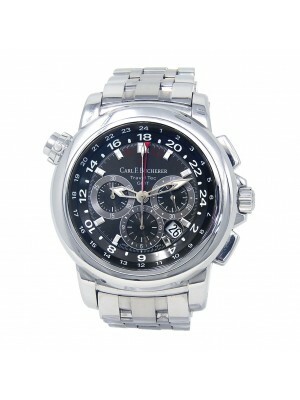 The brand was founded by a genius watchman Carl-Friedrich Bucherer. 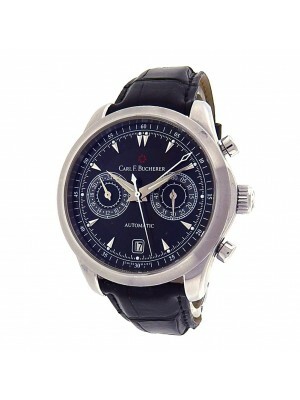 He started this great company in 1888 and produced watches and luxury jewelry for both men and women. When the famous watchman died, his son became the owner of the brand and led it to the pinnacles of success for many years. As a result, he improved the manufacturing process greatly, and the brand became highly popular among the social elite and business people of those times. Despite the high prices, customers were obsessed with masterpieces of the famous brand, and all collections were sold almost instantly, bringing enormous revenues to the brand’s owners. Today, the famous watchmaking house remains one of the leaders in watch manufacturing, creating luxury and prestigious products for men and women across the globe. In July 2017, this Swiss watch manufacturing company will launch the limited collection of timepieces for divers that will include only 188 watches. A portion of proceeds will be given to the Manta Trust charity to explore Manta slopes to improve their living conditions and protect them from extinction. As this famous and prestigious brand is highly appreciated by the most demanding customers and connoisseurs from different countries and especially by Hollywood stars, the Bucherer company is often presented in different movies. 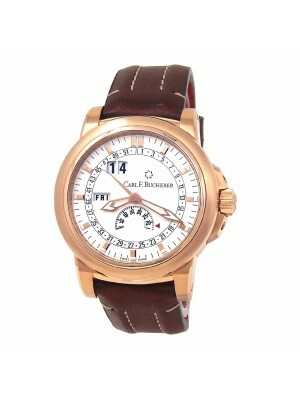 Besides, it is one of the most favorite brands of the famous directors of the film industry. That is why, it wasn’t a surprise to see such famous people as David Leitch and Charlize Theron wearing the latest models of the famous brand on their wrists during the roadshow of the new blockbuster “Atomic Blonde.” Moreover, one of watches of the company plays a significant role in this film. Besides, an installation of the Bucherer company watches became an interesting addition to this event. Everybody could see how such masterpieces of the modern watchmaking industry are made and find out more interesting nuances related to the production of high-end and precise timepieces of one of the most honorable brands of the world. Many connoisseurs of the watchmaking craftsmanship prefer the Bucherer firm because of its recognizable design and high quality of every product. Also, the company surprises its clients with outstanding novelties that make it a leader among the world-famous luxury watch brands. An increasing number of buyers prefer to obtain new models and used luxury watches of the firm to highlight their personality and prestige. Nowadays, every wealthy person and even middle-class men or women can afford high-end watches of the famous brand due to the great range of its products allowing to choose models meeting all the requirement of clients. 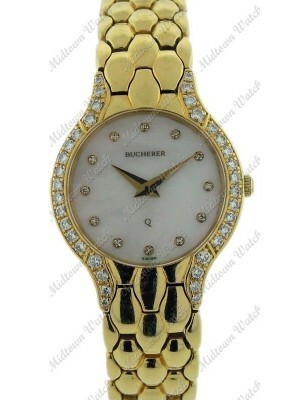 Choose Bucherer products to expose your taste and style appropriately and feel the chic nature of these masterpieces.